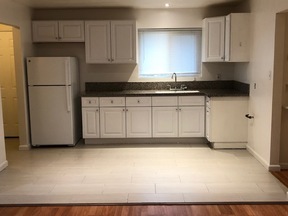 Nice updated Elmhurst duplex. 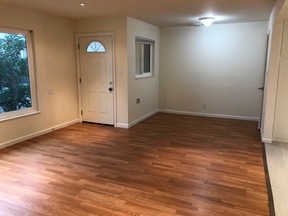 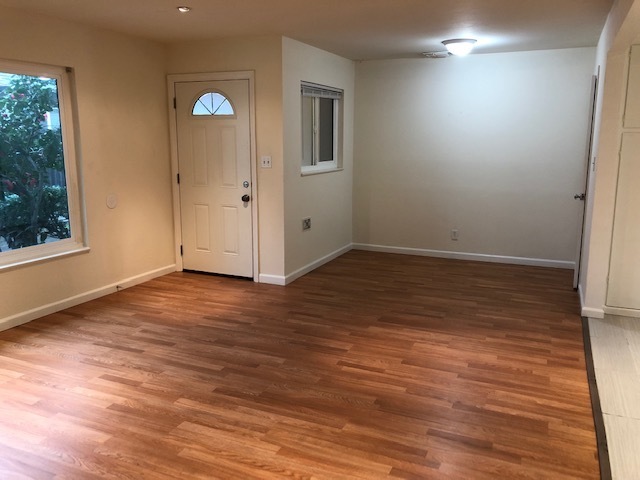 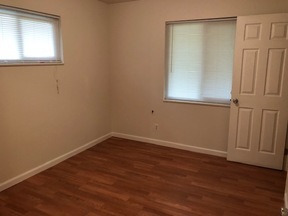 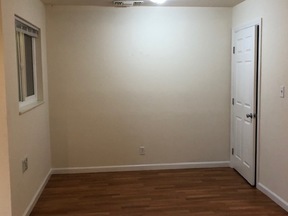 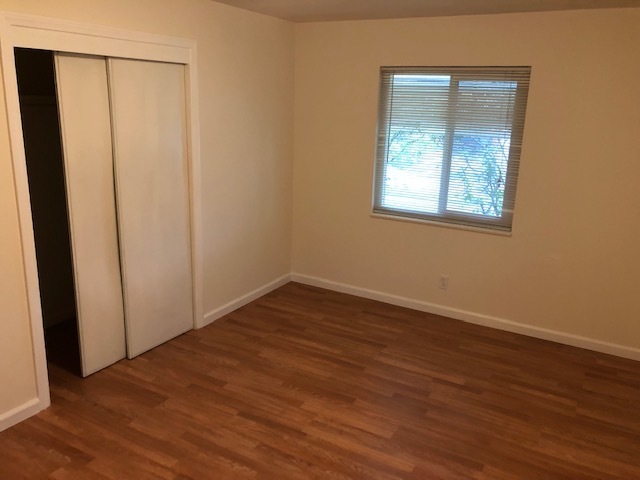 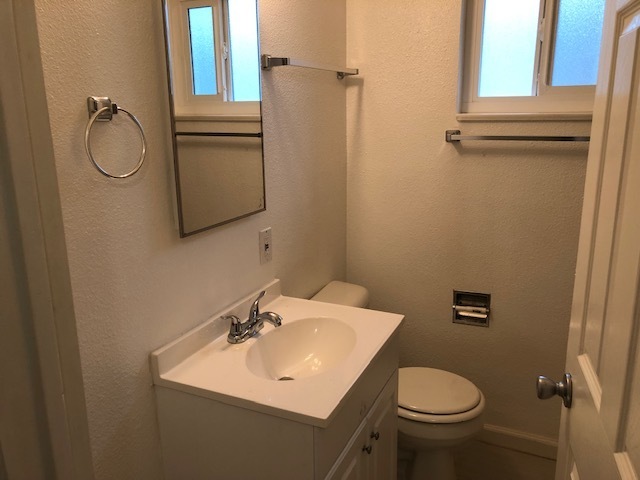 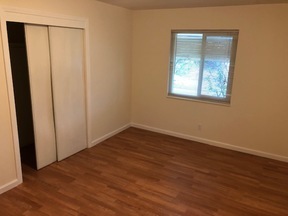 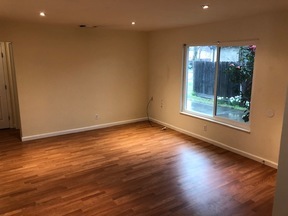 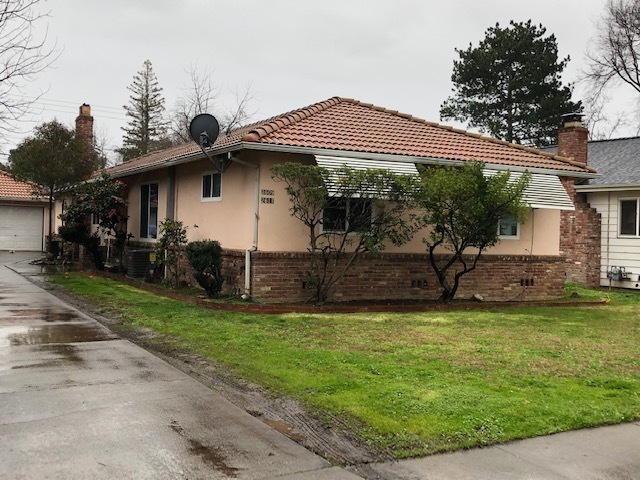 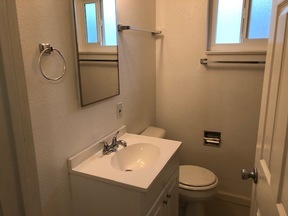 Very convenient location near freeways, UCDMC, SMUD, shopping and more. 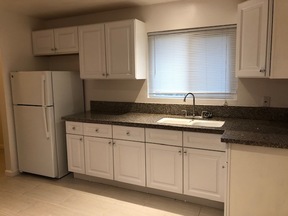 Recently updated kitchen and bath. 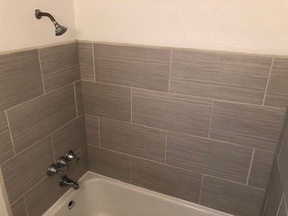 Tile floors in kitchen and bath and laminate wood in living and bedrooms.